Bruno Helbling (born in 1971) has been a name in design and architecture photography for a while. Born and raised in Männedorf on Lake Zurich, he took some professional detours before finally realising his childhood dream of becoming a photographer. After studying photography at Berufsschule für Gestaltung in Zurich, he worked as an assistant to various photographers in Switzerland, Australia and South Africa. 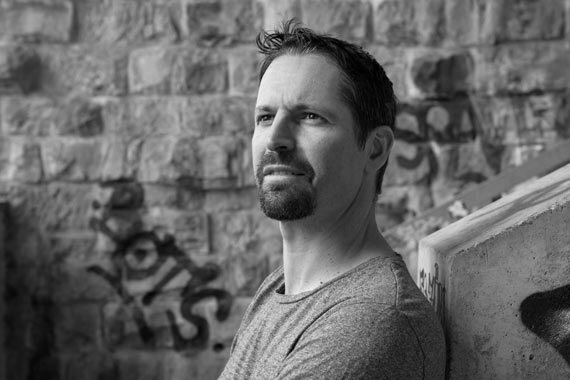 Since 1998, he has been based in Zurich, working from his own studio as a freelancer. Bruno Helbling shoots for international publications and advertising. He also works on independent photography series on various topics.